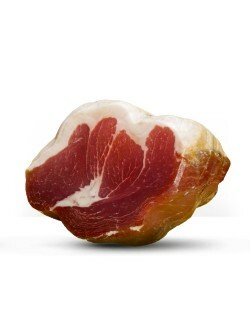 The Parma area is home to select and traditional cured meats. 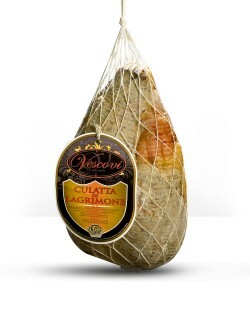 Try Culatello. 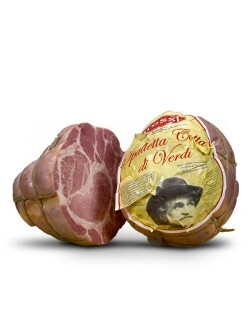 Made from the most prized cut, Culatello is the King of cold cuts, aged in the ancient cellars in the south of the Parma area with its foggy winters and long, sultry summers. 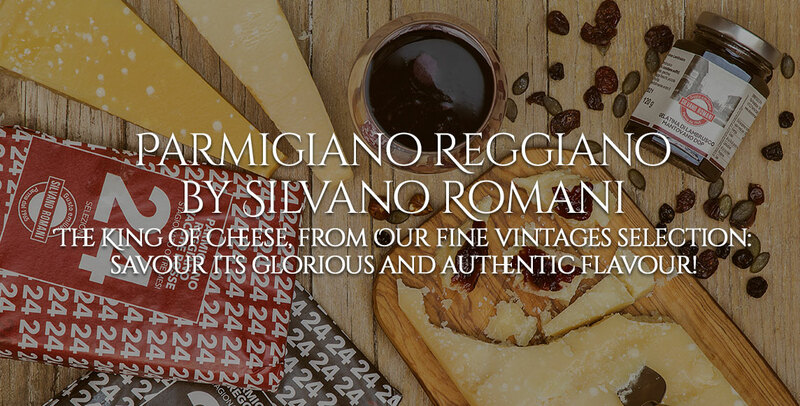 The first slice releases a seducingly irresistible aroma which shall have you hooked. 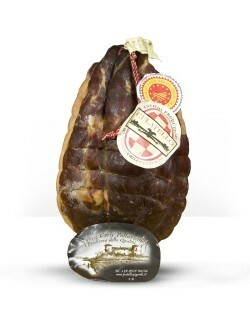 Try Salame di Felino, handmade in the Parma hills. 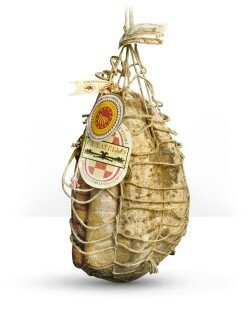 And what about Spalla Cotta, thick, irregularly sliced- subliminal if served with a good glass of Fortana. 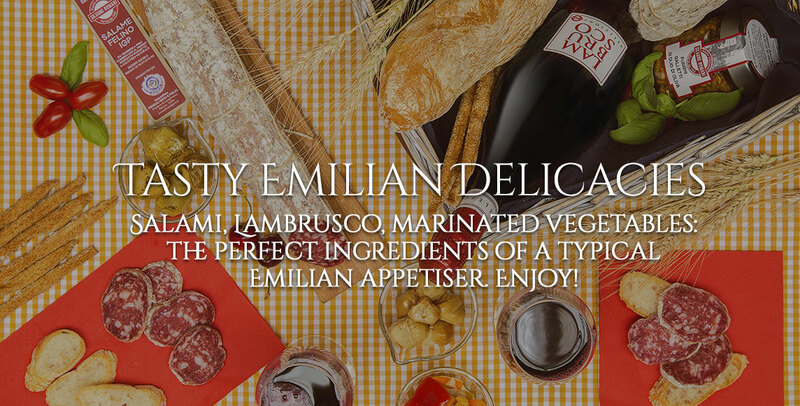 We select our cold cuts exclusively from local, certified and guaranteed producers. 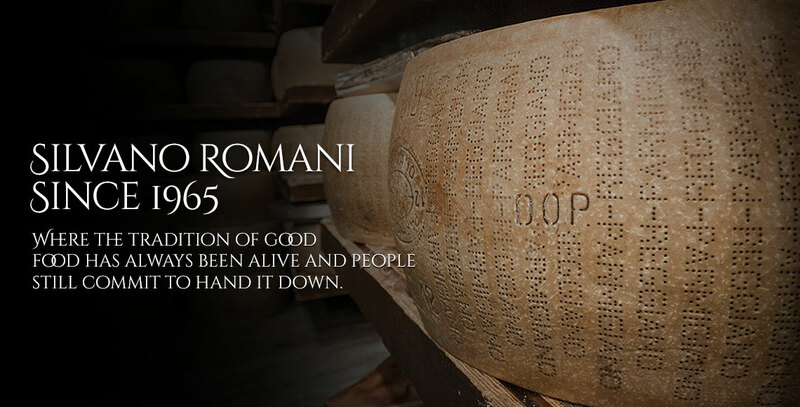 You can trust us!